Nate is an elegant men's derby. 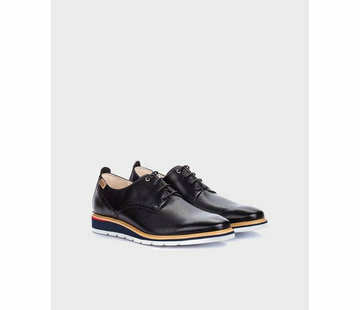 The upper is made of structured leather with smooth leather trim detailing, comes with solid and chunky leather outsole. Classic and timeless for all seasons.